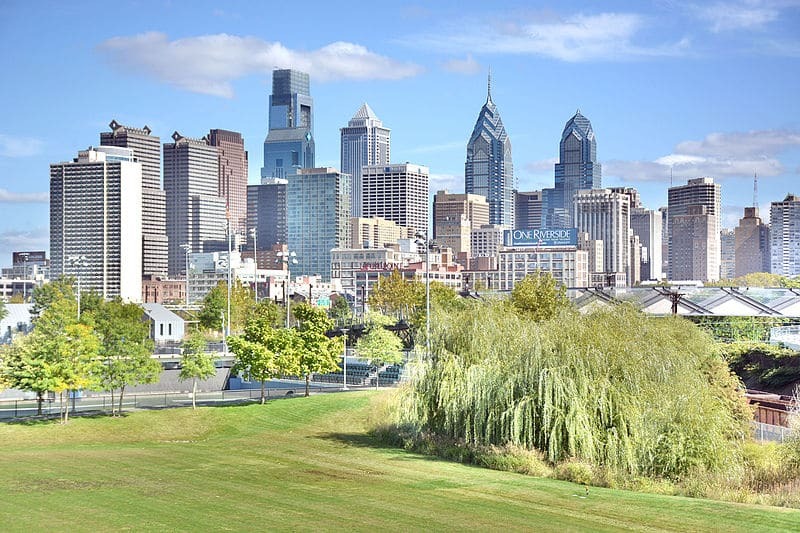 AASLH will hold its 2019 Annual Meeting and Online Conference in Philadelphia August 28-31. This year’s theme, What Are We Waiting For?, examines the personal, communal, and organizational journeys that lead to vibrancy, authenticity, social change and sustainability. For the fourteenth year, AASLH’s Small Museums Affinity Community is offering scholarships to AASLH members who are full-time, part-time, paid, or volunteer employees of small museums. Each $700 scholarship will cover the cost of both the conference registration and the Small Museums luncheon. Any remaining funds may be used to offset travel and/or lodging expenses. Acceptance of the scholarship is contingent upon recipients submitting a post to the AASLH blog about their Annual Meeting experience. The deadline for applications is May 15. The committee will email award winners by June 1. For questions, please contact Bruce Teeple, Small Museums Scholarship Subcommittee Chair, at mongopawn44@hotmail.com, or Aja Bain, AASLH Program and Publications Coordinator, at abain@aaslh.org.